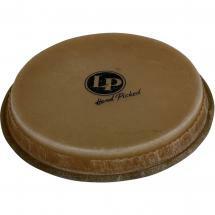 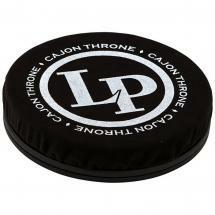 Latin Percussion has been one of the most respected manufacturers of percussion instruments and accessories for decades. 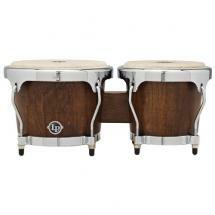 In the '60s, inspired by the bossa nova craze, they developed their own version of the agogo bells: the Latin Percussion LP231A. 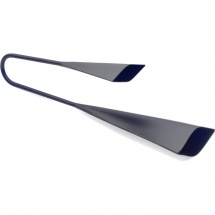 This dual-tone instrument is made of 1.2mm-thick steel, and offers a beautifully bright sound. 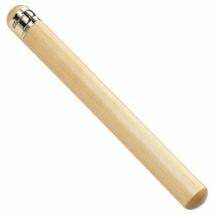 The agogo bells are played with a stick. Agogo bells are basically two cowbell-like bells, where the larger is pitched a minor third apart from the smaller bell. 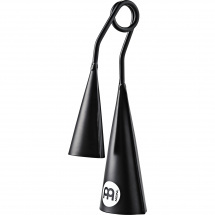 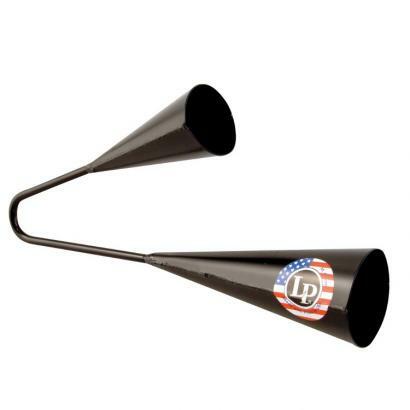 Furthermore, these Latin Percussion agogo bells sound much brighter than the original Brazilian version of the instrument, and nowadays - after being used on many influential records - they are the most popular agogo bells in the world.